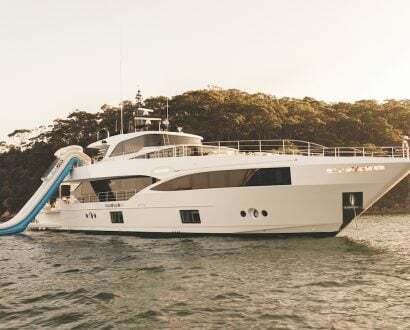 From the idyllic beaches of Miami to the mountain ranges of Kathmandu, your 2019 travel itinerary is sorted with these captivating destinations. 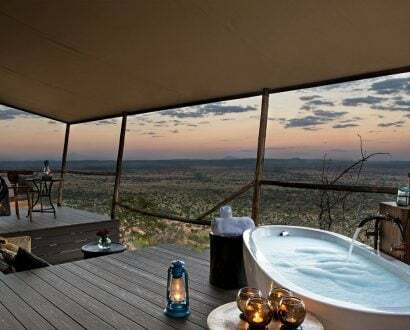 With its finger on the pulse of global travel trends, Lonely Planet has analysed an incredible array of destinations for its exclusive list of the Best in Travel 2019 and the top 10 cities to visit next year. While the acclaimed Danish capital of Copenhagen took first place – followed closely by innovative Shenzhen – the rest of the list features some exciting and unexpected up-and-comers. Interestingly, all 10 cities are found in the Northern Hemisphere, with popular tourist destinations in the south, such as Australia and South Africa, failing to rank at all this year. In 2017, the total contribution of travel and tourism to global GDP was US$8.27 trillion, and is forecast to grow to US$12.45 trillion (11.7% of GDP) by 2028. By this time, an estimated 150 million people will work in the sector, representing more than 4% of global employment. 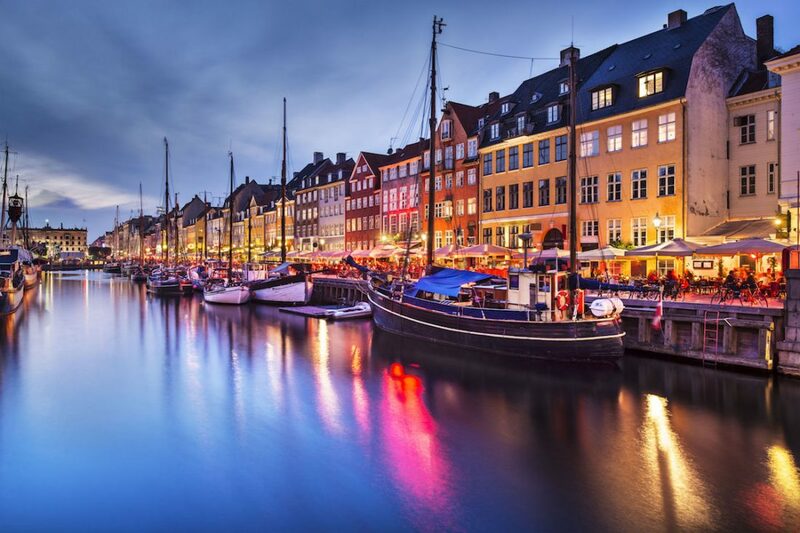 Renowned for its Nordic gastronomy, iconic architecture, sustainability and modern art, this canalled capital has been a tourist favourite for years – and 2019 promises to be a fantastic time to visit. 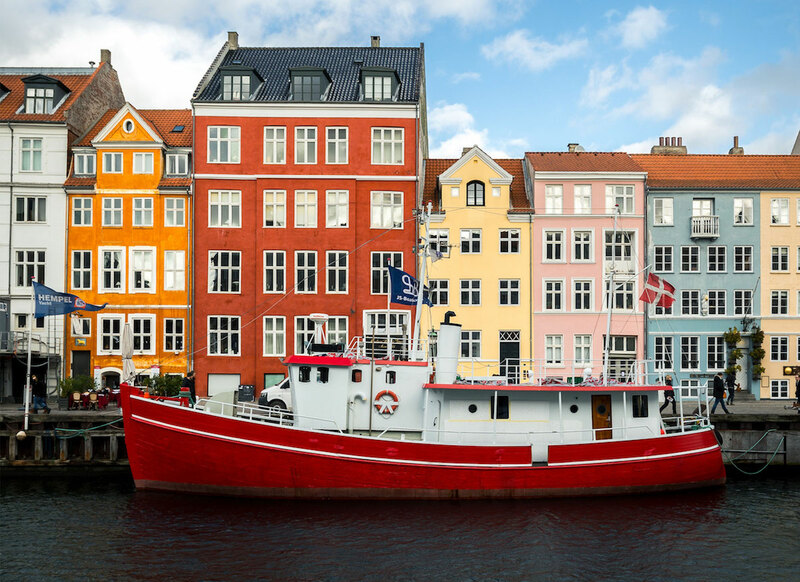 Undoubtedly, the best way to see Copenhagen is by bike, with cycle paths and bridges winding through the city’s best attractions. Pop into the world-famous Michelin-starred restaurant Noma, or take advantage of the booming street-food scene in Refshaleøen, where an old shipyard has been flipped into a food and craft market. 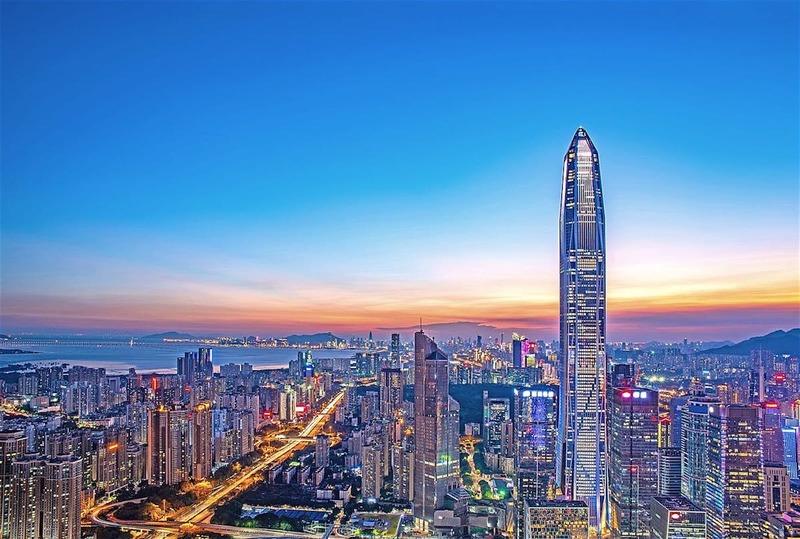 Riding the wave of the Pearl River Delta urban expansion, Shenzhen has quickly transformed into a sprawling metropolis – rightly crowned the ‘Silicon Valley’ of China. Featuring a bold mix of sleek skyscrapers, affluent gated communities, and narrow alleyways crowded with shops and homes, the city the earned the status of UNESCO City of Design. With a bustling nightlife and alternative music scene, creative offerings include the OCT-LOFT heritage art complex and Dafen Oil Painting Village. Nicknamed the ‘Athens of Serbia’, Novi Sad is a vibrant, historic city that boasts a more liberal atmosphere than that of other Serbian cities. 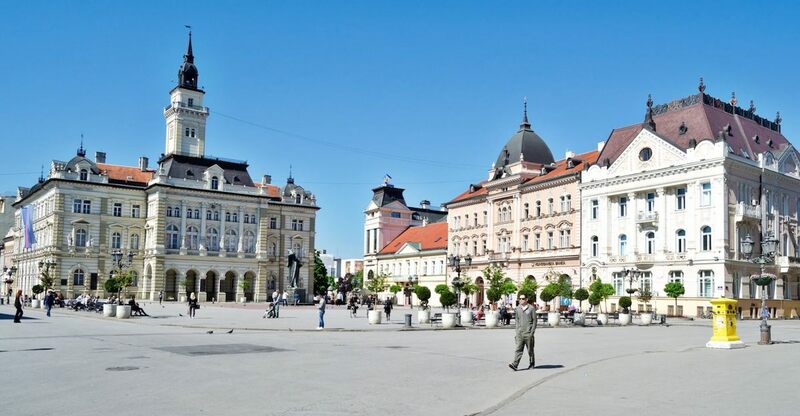 With music and museums, art galleries and cultural attractions abounding, Novi Sad has been named 2019’s European Youth Capital and, in 2021, it will become the first non-EU city to spend a year with the prestigious title of European Capital of Culture. 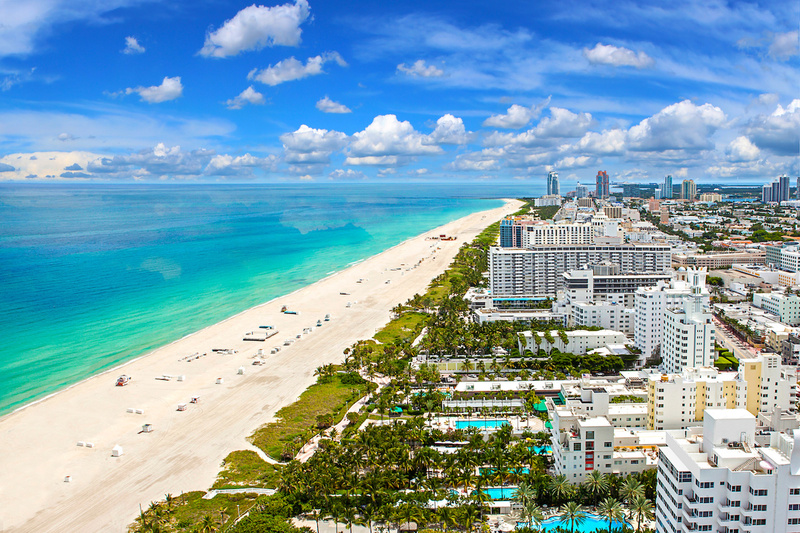 Best known for its golden beaches, humming nightlife, Art Deco architecture and year-round sunshine, Miami’s cultural offering is set to reach new heights in 2019. During the day, do a lap of Ocean Drive, stroll the Hollywood Beach boardwalk, wander through the Institute of Contemporary Art and chow down at the self-proclaimed ‘world’s most famous Cuban restaurant’, Versailles. By night, sip on Asian-themed cocktails and enjoy 360-degree city views from the stunning rooftop bar, Sugar. 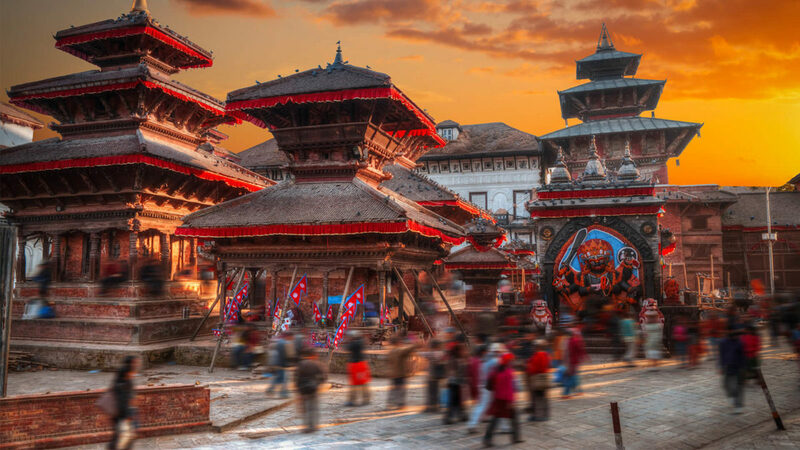 The most popular tourist entry point in Nepal, Kathmandu is brimming with culture and heritage, architectural landmarks and spiritual sights. Among the fascinating collection of 12th-century Hindu and Buddhist temples, must-sees are the Royal Palace Hanuman Dhoka, the Garden of Dreams, and the UNESCO World Heritage Site, Durbar Square at Basantapur. For the best bargain shopping, hop on a cycle rickshaw to Thamel tourist district: here, you’ll find streets of shops overflowing with colourful clothing, jewellery, paintings, carvings and more. 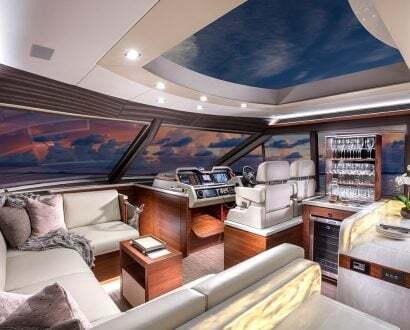 If you’d prefer to swap out the bustling city life for an exclusive island getaway, check out our list of the most luxurious islands in the world available for rent.